The avocado was introduced into Myanmar over 70 years ago and has become a major fruit in the country. The hot tropical climate and rich soil of Myanmar make it an ideal place for avocado cultivation. 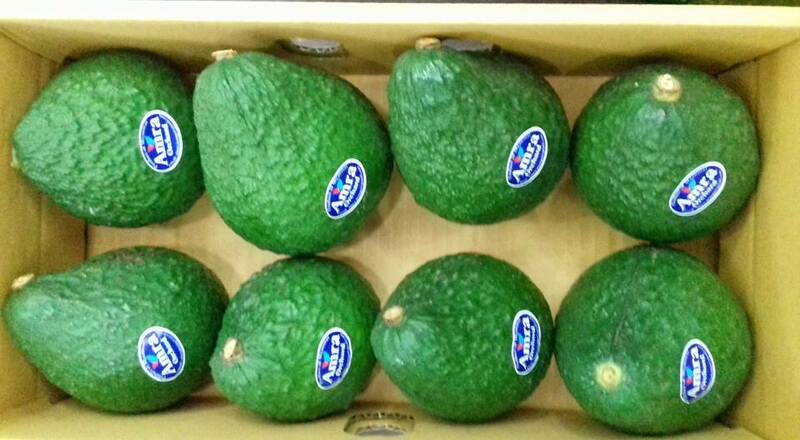 As avocados continue to increase in popularity throughout China, more and more Chinese avocado dealers are turning their gaze to Myanmar as an appealing and nearby source for this fruit. 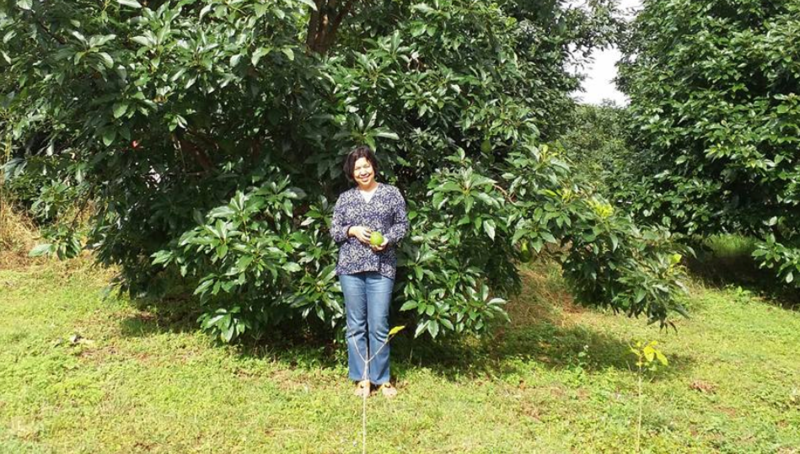 To explore Myanmar's avocado industry, Produce Report interviewed Ms. Sandar Myo, Executive Secretary of the Myanmar Fruit, Flower, and Vegetable Producer and Exporter Association (MFVP). Founded in 2006, MFVP is an affiliate organization of the Union of Myanmar Federation of Chambers of Commerce and Industry and represents farmers, processors, and traders in Myanmar's produce industry. According to Ms. Sandar, avocados are mainly grown in upland areas in Myanmar, such as Chin State, Shan State, and the upper Sagaing region. Boasting more than 70 local avocado varieties, Myanmar has also introduced Hass varieties from New Zealand and California. 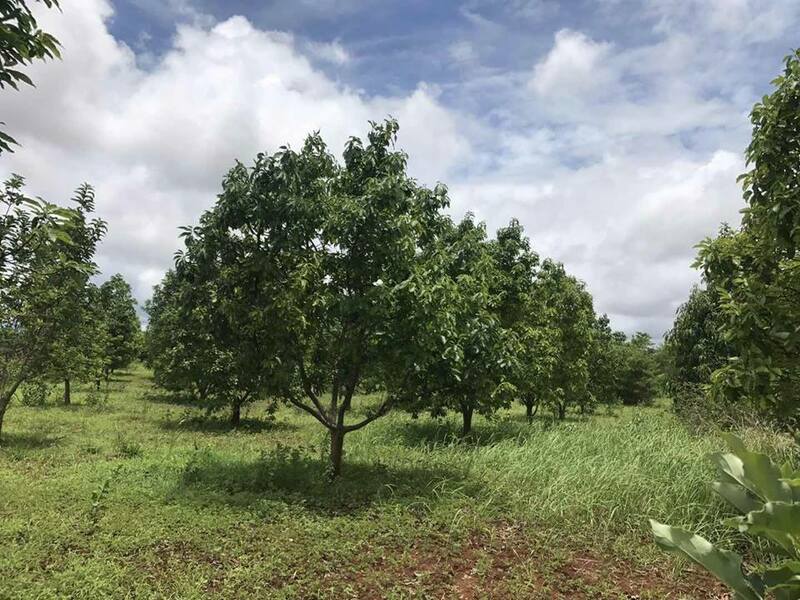 As the planting area of Hass avocados continues to grow in Myanmar, its production volume is likewise expected to experience robust growth over the next three years. Moreover, to further boost production volume and value, MFVP has identified 10 local varieties as suitable for both domestic consumption and international export, which include Amara Hass, Little Hopong, Aung Moe, Chin Princess, and Upland Queen. 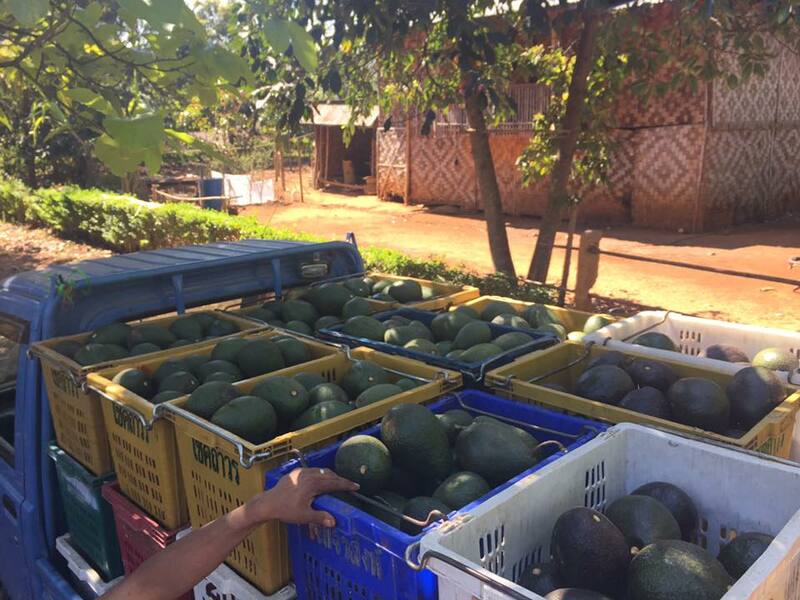 Although the commercial production of avocados in Myanmar is still in its infancy, many positive developments have been made in recent years thanks to MFVP’s concerted and consistent efforts. 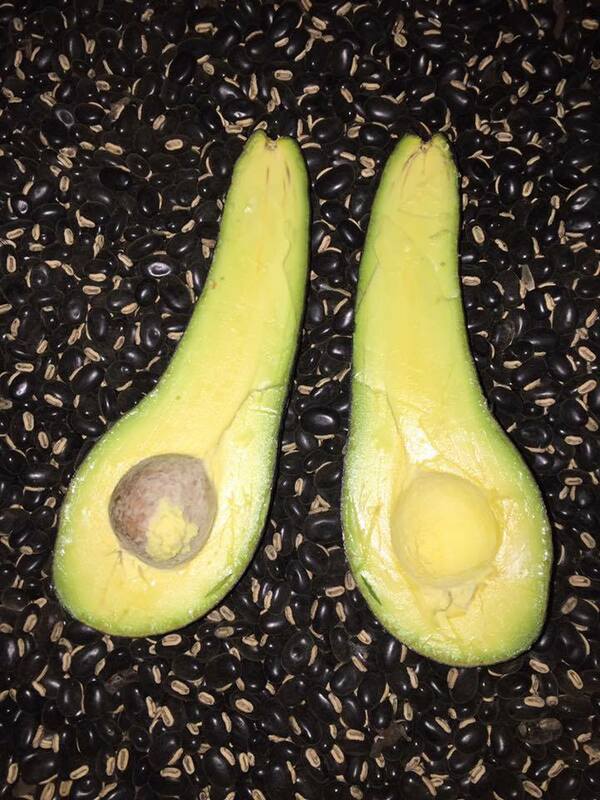 Official figures indicate that avocado’s harvesting area totaled 11,000 acres for the 2017/18 season (September 2017 to May 2018), with production volume topping 50,000 tons—both of these figures representing all-time highs. Myanmar’s avocado industry is currently going all out in its efforts to secure official access to the Chinese market as early as possible. “If everything goes as planned, our government will submit the application to the Chinese government in the 2018/2019 season. We have just completed the construction of a processing and packing plant for inspection, to be possibly conducted by China’s AQSIQ in the upcoming season,” Ms. Sandar noted. In order to further accelerate the process of gaining market access to China, avocado producers from Shan State, Chin State, Pyin Oo Lwin, and Saggaing Region this year have established the Myanmar Avocado Producer and Exporter Association (MAVO). MAVO members include avocado retailers and exporters, and speaking as the chair of its Executive Committee, Ms. Sandar stated that one of the top priorities of this association is to gain market access approval from AQSIQ. Nonetheless, Ms. Sandar was clear in stating that Myanmar’s avocado industry still has much room for improvement. In her opinion, the country must solve a number of problems, most notably the huge product losses incurred through post-harvest practices and insufficient volumes for selected varieties, before it can enjoy significant export volumes. 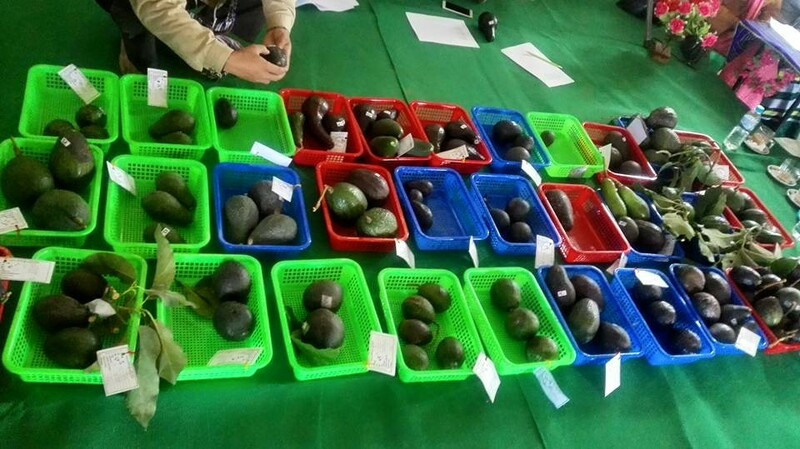 On June 14, governmental officials and representatives of avocado producers from Myanmar will attend the 5th China-South Asia Expo held in Kunming, capital of Yunnan Province. Ms. Sandar revealed to Produce Report that Myanmar has already exhibited its avocados at several trade fairs across China and received positive feedback from these exhibitions in recent years. Very nice article which reflected Myanmar Avocado industry. Many Chinese business people came to 2018 China-South Asia Expo in Kunming and meeting with Myanmar Avocado produces. Thank you PRODUCEREPORT.